Garage doors are important aspects of the modern day home, but they are not invincible. 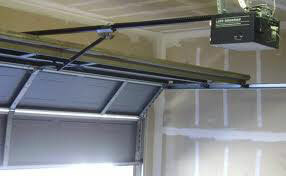 Sometimes a little garage door repair is needed to get your garage door working the way it should. It does not matter what kind of issue you may be having with your garage door because we can provide the garage door repair parts you need to get your door working once again. Read on to find out what services we can provide for you. Broken Spring Repair: One of the most common issues that we find in homes is a broken or weak spring. This problem is simple to diagnose and quick to fix since we know what we are doing. Whether you need torsion spring repair or extension springs repair, we can get the job done for you. Cable Repair: If the cable for your garage door is causing issues, we can offer the right garage door cable repair for the job. We operate with top of the line door systems and should be able to tackle any problems your doors provide. Garage Door Lubrication: If your system is running slowly or making a lot of noise, it may need to be re-lubricated. We can offer the perfect parts to get the door off track and back on again. It will be running smoothly in no time. 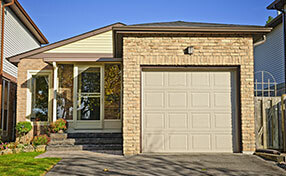 Garage Door Replacement: some doors are simply too old or worn to be repaired any longer. When that time comes, we can provide the garage door replacement you need. This could be as simple as having us replace garage door panel parts or having us replace the system altogether. We can install or remove anything you need. 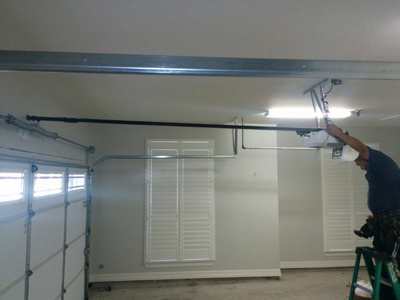 We can fix garage spring issues, opener problems, door troubles, and more. 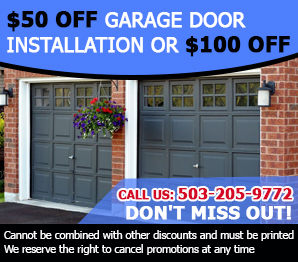 We are a full service garage door company in Tigard, and we provide the expertise you need to get the job done right. We provide a same day service for all of our customers, and we can even offer emergency care if it was ever needed. Your garage door may not be important to you now, but it will be if it ever breaks down. Let us help you make sure that does not happen for some time in the far away future.